Ships tomorrow if you order in the next 22 hours 3 minutes. Neurotransmitters are important in regulating mood and hormone levels throughout your body. An imbalance can cause issues such as food intolerance, poor appetite, unhealthy eating habits, sleep disturbance, drug use, stress and more. By regulating these important hormone levels, your overall health and appetite may see improvements. 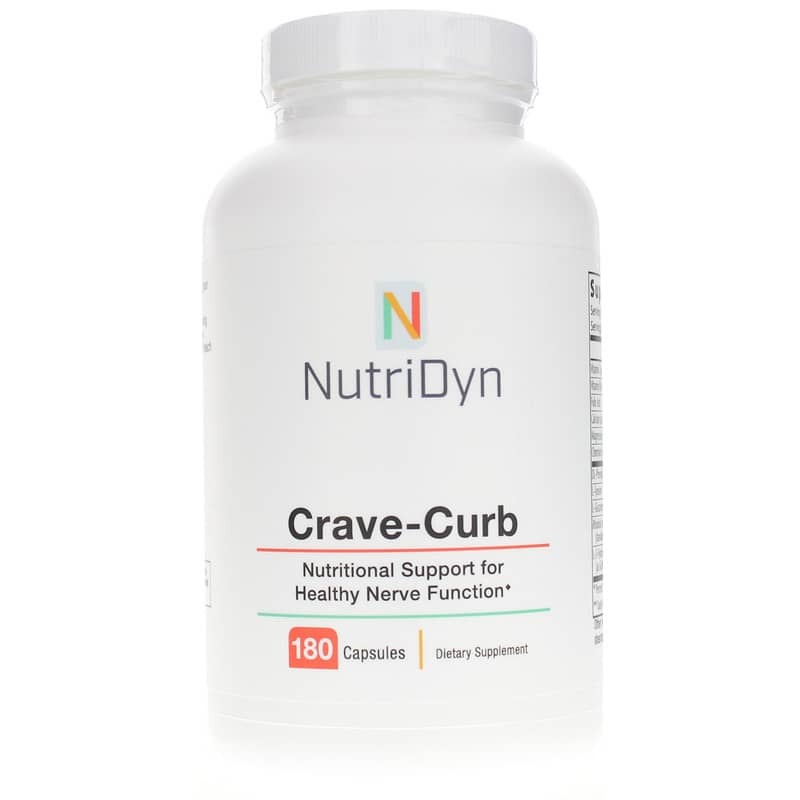 Crave-Curb by Nutri Dyn provides nutritional support for the balance of neurotransmitters. 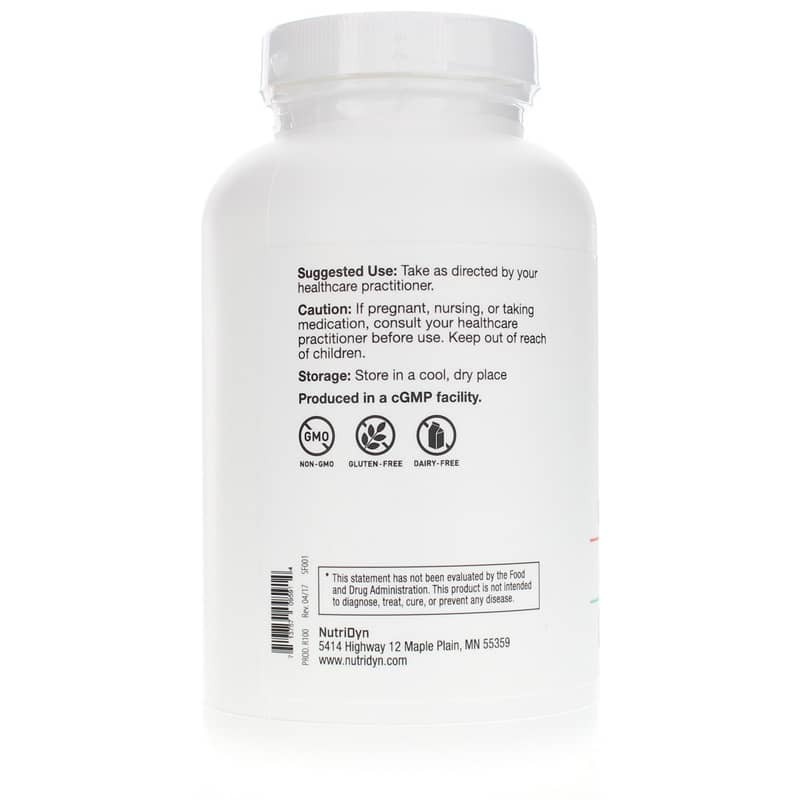 This supplement is designed to provide support in unhealthy cravings - such as alcohol, drug and carbohydrates. Vitamin B6: May provide temporary relief of nausea and upset stomach that may be associated with detox or withdrawal. Vitamins C: May provide support during drug withdrawal and soothe the stomach. Chromium: This metal may be beneficial for individuals with poor nutrition that results in chromium deficiency. Folic Acid: It may be absent from individuals with alcohol dependency and assists in digestion. 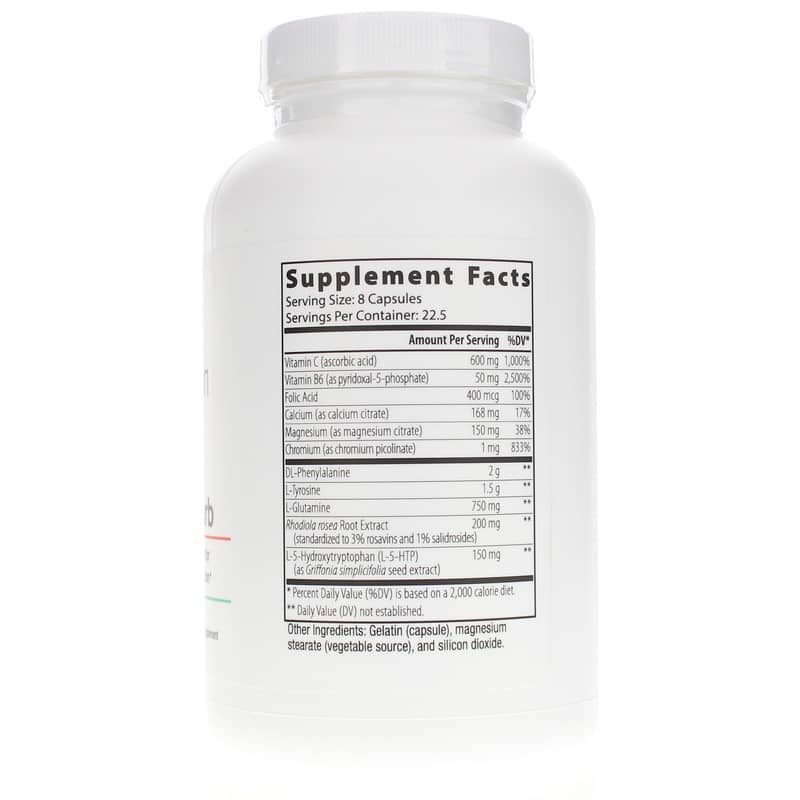 Other ingredients included to help improve appetite and chemical dependency. Order today and get all-natural support to overcome your cravings! Other Ingredients: gelatin (capsule), magnesium stearate (vegetable source), and silicon dioxide. Contains NO: GMOs, dairy, gluten. Really like this vitamin. It helps curbed your appetite thru the afternoon. <br>Thanks for making it available.